We are one of the manufactures, suppliers, distributors, wholesalers, traders and retailers of AC Drives & Control System. In addition to this, we are providing Maintenance Services to our reputed clients for our complete range. 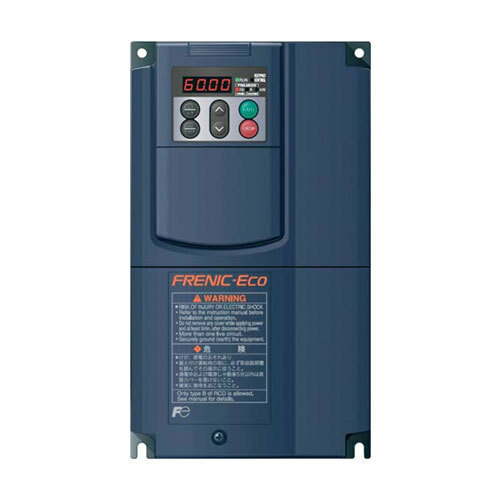 Our organization is widely reputed as leading manufactures, suppliers, distributors, wholesalers, traders, retailers and service provider of AC Drive, DC Drive, Colony Counter, Temperature Controller and many more. These are offered at reasonable price.